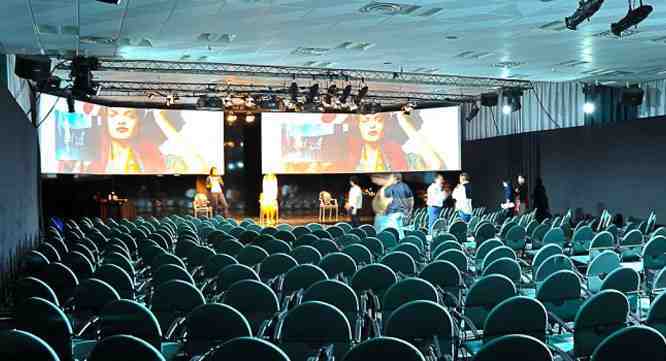 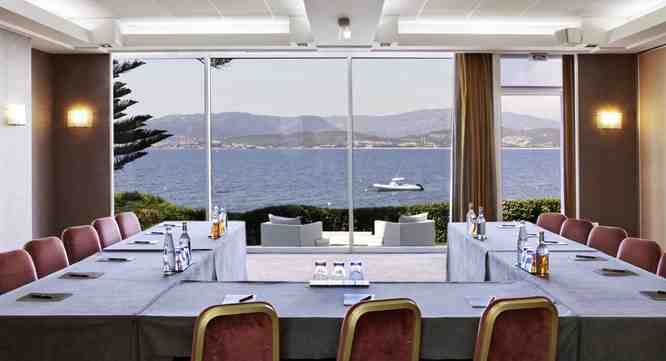 Choose among our selection of the best hotels with convention and meeting facilities in Sardinia. 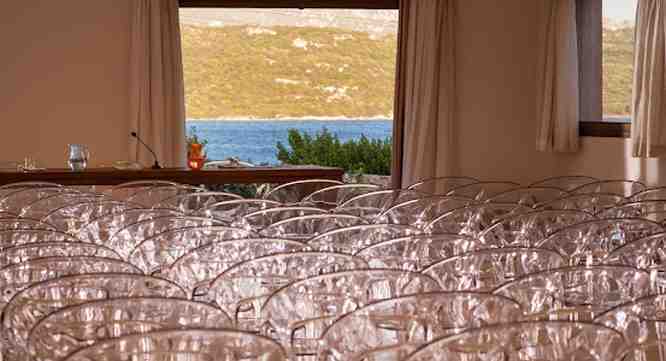 Thanks to the years of cooperation with the major European Tour Operators operating in Sardinia, the destination management company F.A. 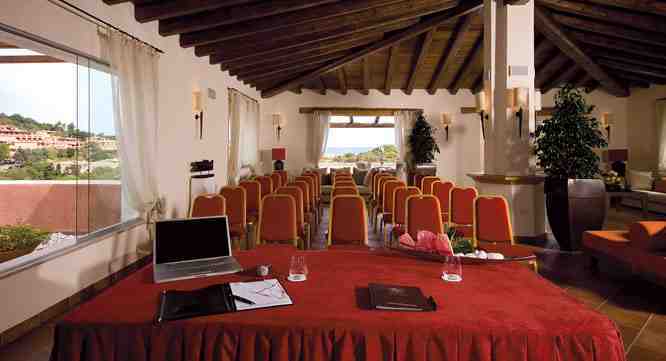 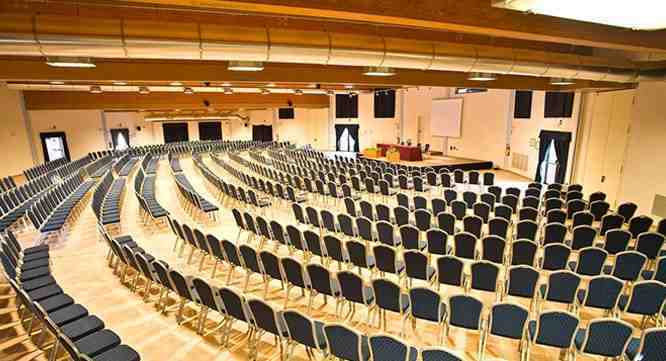 Travel is able to propose the best hotels with conference center in Sardinia.